A Contemporary Take on a Classic Design. 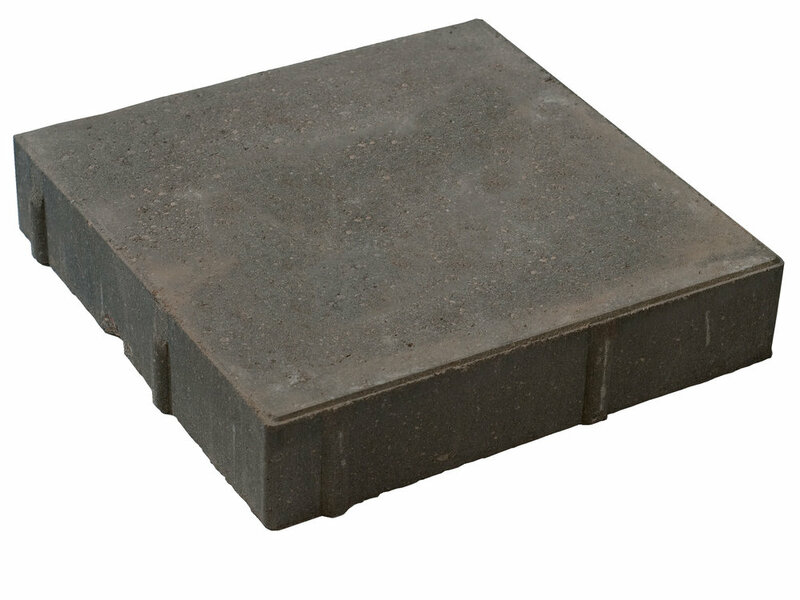 The Broadway Family consists of mid-to-large paver profiles suited for commercial and residential applications. The product's thickness is especially designed for commercial projects since it can withstand extreme loads and constant wear. 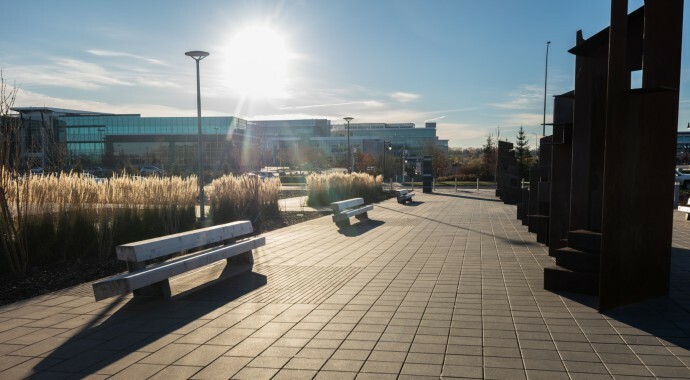 The Broadway collection features a variety of paver sizes in 65 and 100mm thickness perfect for residential or commercial applications. the clean linear design provides a modern architectural feel while being easy and quick to install.